I have no info about this specific disc. 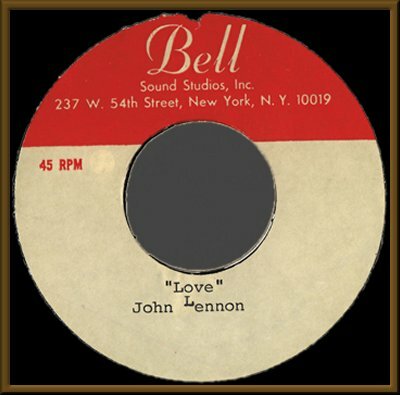 It was auctioned on eBay in late 2003.
cut by Bell Sound Studios in New York. 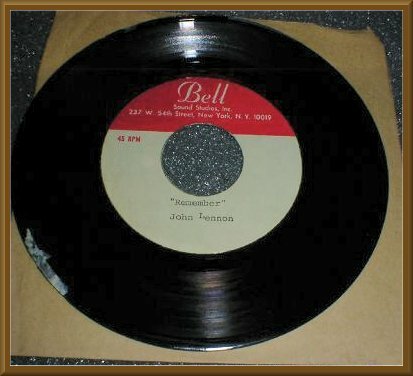 An acetate with an extended mix of "Remember" can be heard on "After The Remember" on Masterfraction Records. 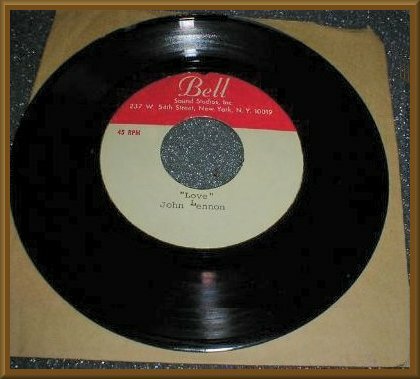 It's unclear if that recording is this disc.